The C. T. Bauer College of Business will hold the second annual Bauer College Financial Symposium April 13 from 9 a.m. to 12 p.m. to help promote financial literacy to college level, K-12 and the Houston community. Getting control of your personal finances can easily seem like a daunting task. 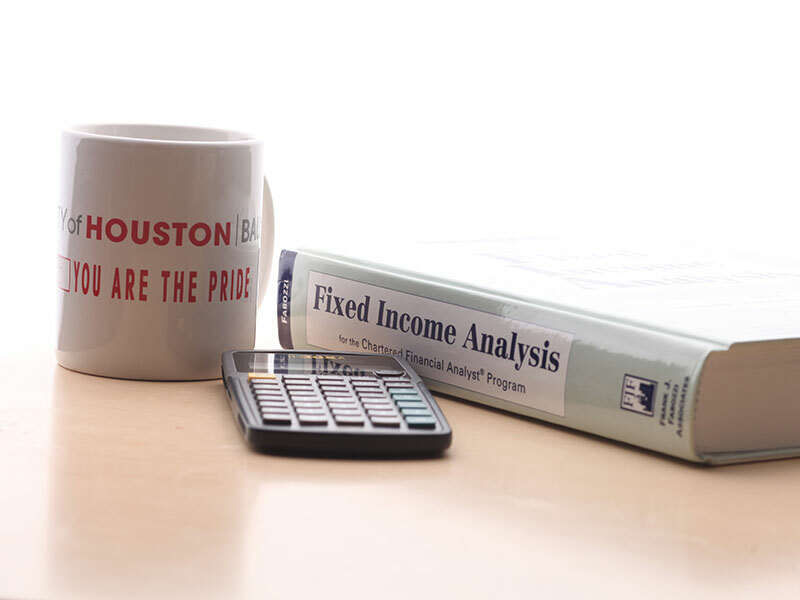 With the help of financial experts, the C. T. Bauer College of Business at the University of Houston aims to simplify the process for the Houston community during its Second Annual Financial Symposium on April 13, which will focus on building a financial foundation and making a blueprint to successfully achieve financial stability. Organized by the college’s Program for Financial Literacy, the symposium includes several facilitated sessions and activities covering a range of financial topics, including money management, understanding a credit report, embedding personal finance into education and careers in finance. “Here at Bauer we are taking a leadership role to roll out financial literacy programs to prepare individuals for these eventualities,” said John Lopez, who teaches personal finance courses at Bauer and will be a guest speaker at the symposium. The April 13 symposium is a free event open to all UH students and the Houston community. For more information and to RSVP, click here.